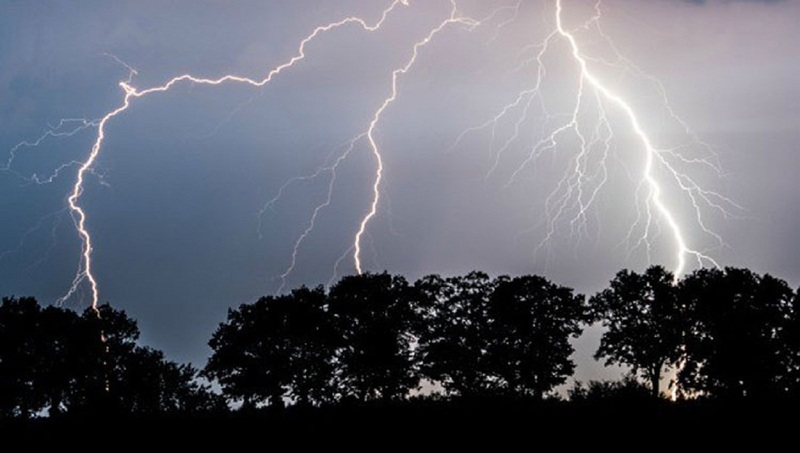 Moulvibazar Correspondent : Two sibling sisters were killed and two others injured in a lightning strike at Uttar Patanusha village in Kamalganj Upazila on Sunday (March 31) morning. The deceased were identified as Sadia Begum, 10 and Munni Begum, 4 daughters of Juned Miah of Patanusha village of Kamalganj Upazila. The incident took place in front of Patonusha Mohila Madrasa around 9:30am. A thunderbolt coupled with rain struck four children, including Sadia and Munni, while playing under a tree nearby their house this morning, leaving them injured, said Narayan Mollik Sagar, acting chairman of Patonusha Union Parishad. The injured were taken to Moulvibazar Sadar hospital where doctors declared Sadia and Munni dead.